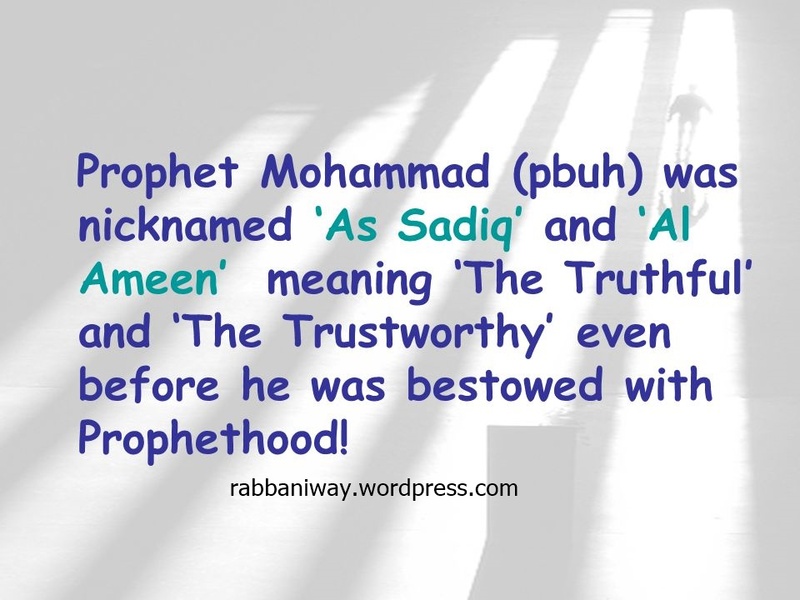 Prophet Mohammad (pbuh) was nicknamed ‘As Sadiq’ and ‘Al Ameen’ meaning ‘The Truthful’ and ‘The Trustworthy’ even before he was bestowed with Prophethood! Jesus Christ was not known as Al Amin and As-Sadiq in the Gospel or Torah! But Christians apply this to Jesus Christ! 11 I saw heaven standing open and there before me was a white horse, whose rider is called Faithful (Al Ameen) and True (As-Saadiq) . With justice he judges and wages war. 15 Coming out of his mouth is a sharp sword with which to strike down the nations. “He will rule them with an iron scepter.” a He treads the winepress of the fury of the wrath of God Almighty. According to Christianity , Jesus came to make an end to God’s Wrath by dying on a Cross! Isaiah 60:7 predict Arabs will minister Temple mount ending Jewish priesthood! Bible predict Ottoman conquest of Pergamum. 13I know where you live—where Satan has his throne. Yet you remain true to my name. You did not renounce your faith in me, not even in the days of Antipas, my faithful witness, who was put to death in your city—where Satan lives. Comments: The verses suggest that Satan had mastered over Christendom. And shows the Corruption in Christian faith started in this region. The Marble Jar was brought from Pergamum during the reign of Sultan Murad III. Originally from the Hellenistic period, it was carved from a single block of marble. 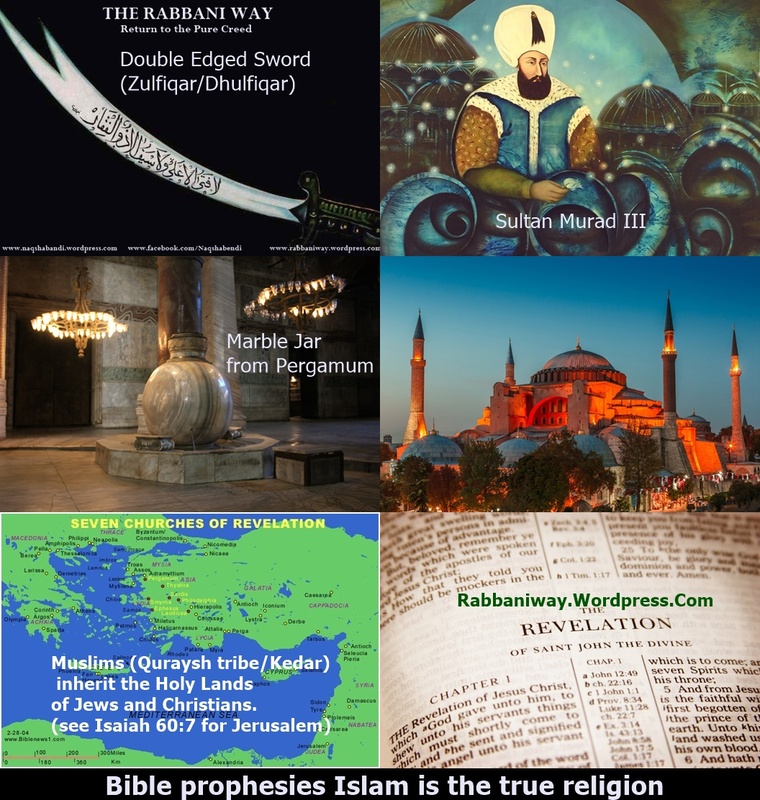 The double edged sword is the sword of the Prophet Muhammad (Peace :and blessings Be upon him). 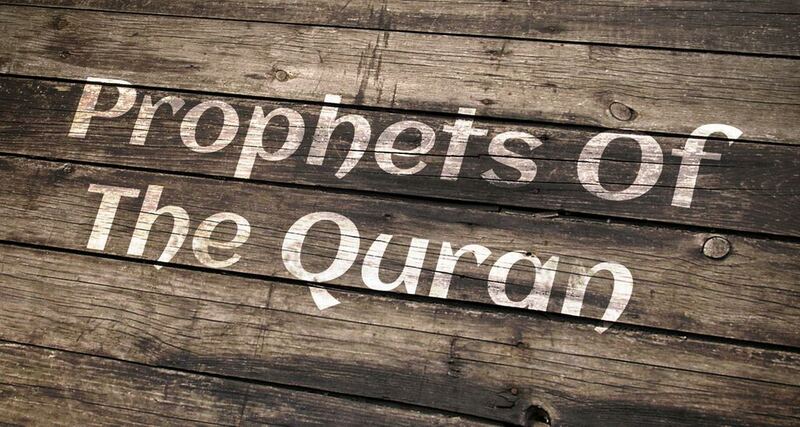 Revelation thus prove that the Spirit of Truth is None BUT prophet of Islam! Dietary laws are also emphasised in the Revelation. And dating (relationship prior.to marriage) culture of The people of Pergamum also seen in it. However, just as in Pergamum Christian world reject dietary laws by twisting verses from the book of Peter. This two matters (living together before marriage and violation of dietary laws) exist among Christians of today as well. 6 yet for us *there is but one God, the Father*, from whom all things came and for whom we live; and there is but one Lord, Jesus Christ. In the same chapter, we see Paul giving excuse to gentiles on dietary law. But Revelation 2:14 dismiss Pauline doctrine and interpretation of the Law of diet! And declares the sword of Holy spirit is against those who mix up with idolaters in their food and violation of dietary laws! 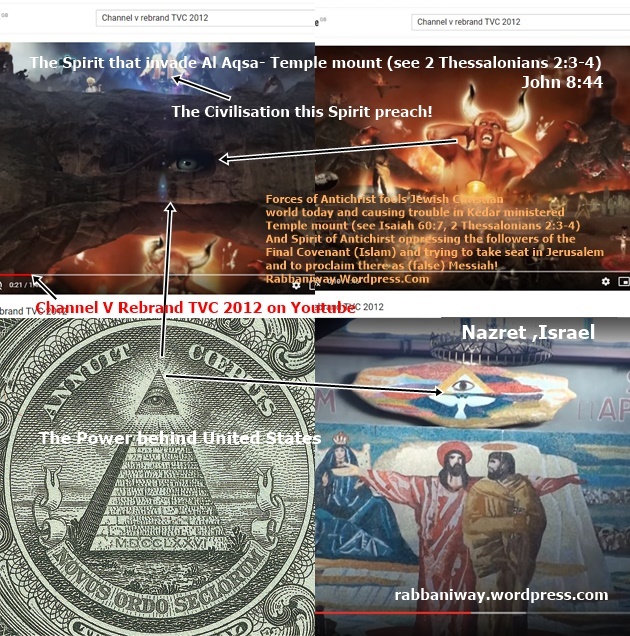 So which spirit Paul revealed and which spirit revealed in John the apostle?! 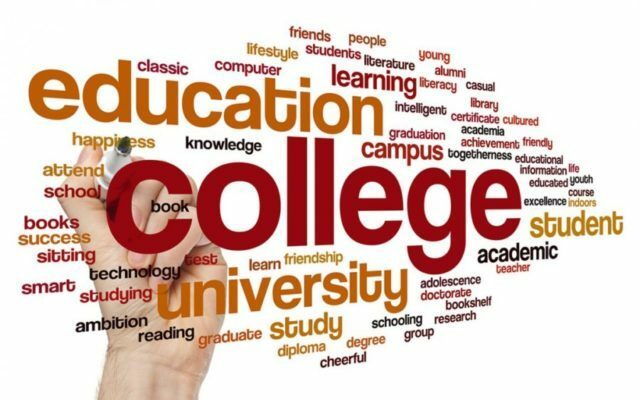 What majority of Christian scholarship is doing today is , they just read the whole Bible as word of God and never seeing it’s big picture or accepting the truth. They follow it literally, and not looking for the whole context of it’s message. Majority of the Christian doctrines are made by taking out individual Bible verses from here and there and formulating doctrines and theories that was not intended by Christ (Peace be upon him) or his 12 disciples!. All the flocks of Kedar shall be gathered together unto thee, The rams of Nebaioth shall minister unto thee; They shall come up with acceptance on Mine altar, And I will glorify My glorious house. Revelation 3:12 The one who is victorious I will make a pillar (Dome of the Rock) in the temple of my God. Never again will they leave it. I will write on them (plural name: 2 sanctuaries Al Aqsa and Dom of Rock) the name of my God and the name of the city of my God, the new Jerusalem, which is coming down out of heaven from my God; and I will also write on them my new name. (Islamic Arabic Name). Comments: The Book of Revelation of the New Testament confirms that the New Name (new name means Name of God In another language) will be written on Jerusalem. The verse suggest that there are multiple sanctuaries in the Temple mount. 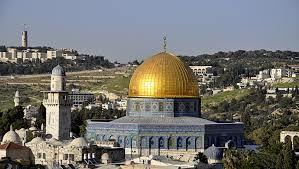 And as a matter of fact it is Islamic sanctuary, which is Al Aqsa and Dome of The Rock. “Those who dedicate and purify themselves to enter the groves following their leader, eating meat from pigs, vermin, and rats, will perish together.” This is the LORD’s declaration. They no longer sing and drink wine; strong drink is bitter to those who consume it. Isaiah 5:11 Woe to those who rise early in the morning in pursuit of strong drink, who linger into the evening, to be inflamed by wine. Comments: Almost all Christian world drink wine or bitter drinks!. 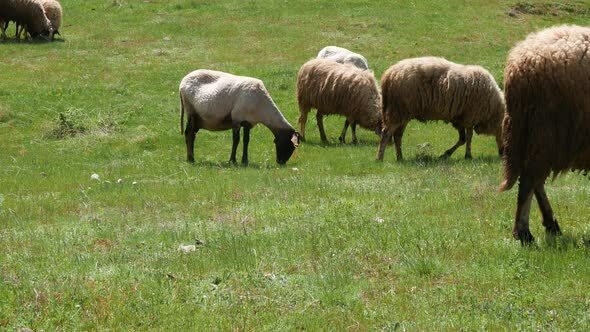 But the Bible prophesies the nation (Other sheep) who are going to be the leaders of the New Covenant (Isaiah 42:11-17) will be those who do not consume intoxicants. and It is only Islam that forbid alcohol and intoxicants! Quran [5:90] O you who believe, intoxicants, and gambling, and the altars of idols, and the games of chance are abominations of the devil; you shall avoid them, that you may succeed. Matthew 21:43 “Therefore I tell you that the kingdom of God will be taken away from you and given to a people who will produce its fruit. Comments: Christians claim that it is gentile Christianity. But as a matter of fact, the lands of seven Churches of the Revelation (see Photo) and the Holy Temple Mount (see Isaiah 60:7) are inherited by pious Muslims , not Gentiles! Christian world reject various Laws and Commandments and follow the misinterpretation in Pauline doctrines and of the Churches! Taking Jesus Christ (Peace be upon him) as God and deity is the breaking of greatest commandment of the Law. As it is said: John 4:23 Yet a time is coming and has now come when the true worshipers will worship the Father in the Spirit and in truth, for they are the kind of worshipers the Father seeks. John 17:3 Christian Standard Bible: This is eternal life: that they may know you, the only true God, and the one you have sent–Jesus Christ. Matthew 6:10 May your Kingdom come soon. May your will be done on earth, as it is in heaven. And the LORD will be king over all the earth. On that day there will be one LORD–his name alone will be worshipped. The Prophet (peace and blessings of Allah be upon him) said: There is no prophet between me and him, that is, Jesus (pbuh). He will descend (to the earth). When you see him, recognize him: a man of medium height, reddish fair, wearing two light yellow garments, looking as if drops were falling down from his head though it will not be wet. He will fight the people for the cause of Islam. He will break the cross, kill swine, and abolish jizya. 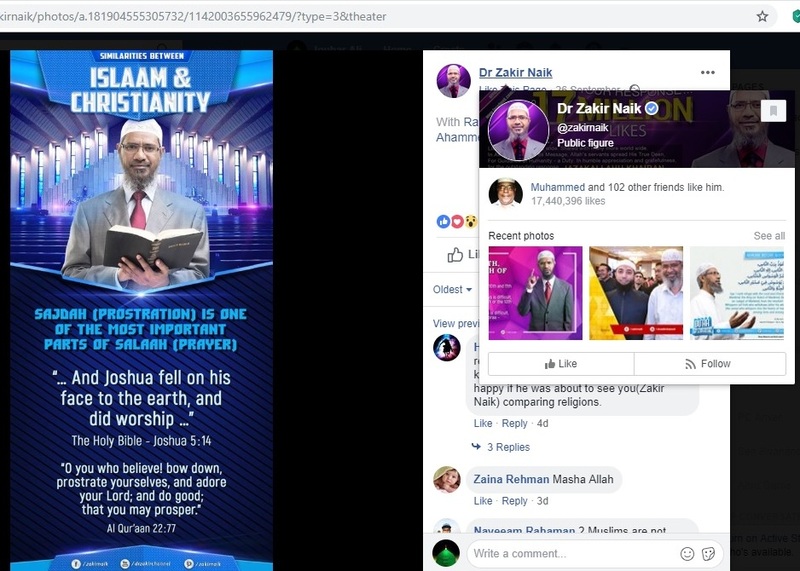 Allah will perish all religions except Islam (the religion that worship the true God Alone, See Zechariah 14:9 and John 4:23-24). He will destroy the Antichrist and will live on the earth for forty years and then he will die. The Muslims will pray over him. This post is not intended to offend anyone, but shared for the studying of Theology in the perspective of Comparative religion and to invite people to the truth with love and compassion! Therefore I welcome Christian scholars to come forward and discuss with us, if they feel offended or if they have more credible explanation and refutation!